In their second day of the 2010 Roll-out Riot, FUNimation announced two more live-action movies, bringing a total of seventeen new licenses to FUNimation’s library and neither of them anime. The first is Kamui (aka: Kamui Gaiden) and the second is RoboGeisha. 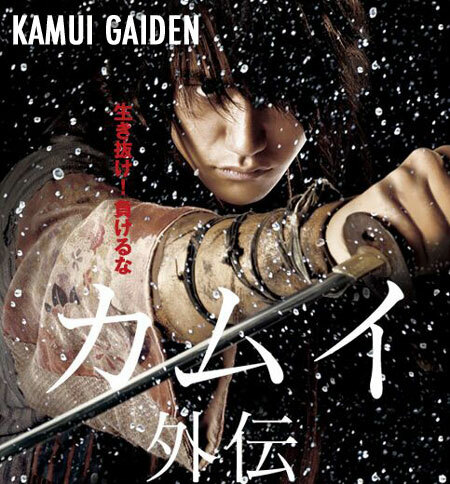 Kamui Gaiden looks kind of interesting to me, so I might check thatRead the full article!